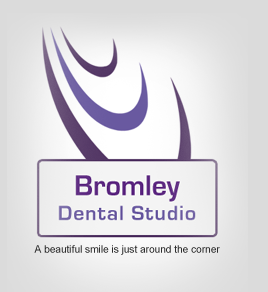 Bromley Dental Studio has been providing NHS dental services for Nine years to patients in Bromley, Beckenham, Petts wood, Orpington and surrounding areas in South East London. We provide a comprehensive range of NHS dental treatments at NHS dentist charges, in a relaxing environment. To book an NHS appointment with us you will need to fill out a form with your personal details. 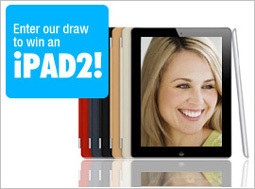 Once the form has been completed you can book an appointment at Bromley Dental Studio for your initial consultation . Our dentist will then discuss the treatment options with you and give you a treatment plan explaining what needs to be done and the costs of treatments required. If you have to cancel an appointment please give the practice 24 hours notice. The practice reserves the right to refuse further treatment for patients who have failed to attend an appointment or have cancelled the appointment without the appropriate notice. Missed appointments waste surgery time because other patients are denied access to our services. If you fail to attend your first appointment we will refuse to see you at our surgery.